Unified communications technology vendor, Avaya, has appointed Maan Al-Shakarchi as head of networking in Europe, Middle East and Africa, and Asia-Pacific (APAC). The new role finds Al-Shakarchi responsible for driving sales of the company’s next-generation networking solutions across the region with a focus on its SDN Fx networking technology. Avaya said he will also be involved in building momentum behind Cloud and software-based business models, which are growth opportunity areas for the company. Al-Shakarchi said a flexible and reliable network is essential for forward-looking businesses that want to capitalise on the megatrends of today and tomorrow, including network virtualisation, Cloud, mobility and video. “In my new role, I’ll be supporting Avaya customers in achieving their ambitions to become digital businesses, and helping them to future-proof their technology investments by adopting what we believe is the most advanced fabric-defined networking solution on the market today,” he added. 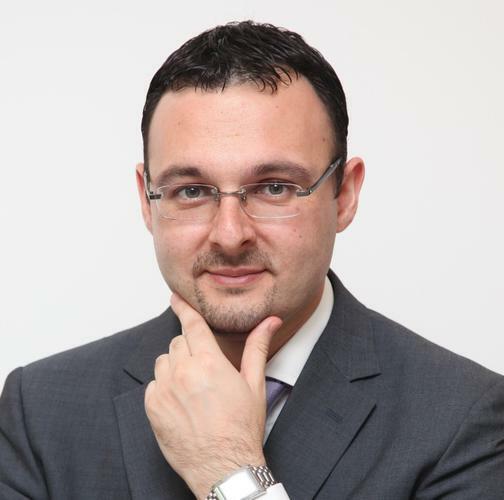 Al-Shakarchi began his career at Avaya in 2005 as part of the Nortel team and most recently led Avaya’s networking business for the global growth markets theatre, overseeing networking implementations with customers including Al Noor Hospital, Burj Khalifa and the Dubai Financial Market.